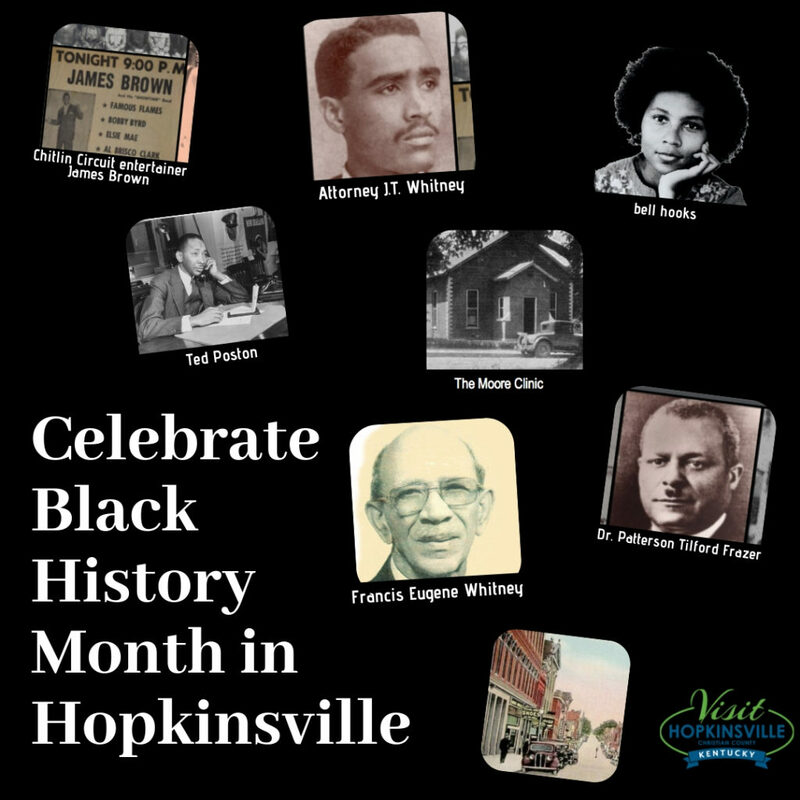 In celebration of Black History Month, we encourage you to learn more about Hopkinsville’s African American history. One of the most profound methods available for absorbing Hopkinsville-specific history is the African American History Cell Phone Tour narrated by Matt Snorton. The tour is free and available 24/7 for you to begin at your leisure and convenience. Start at the Founder’s Square mural at the corner of 9th and Main Streets, and dial 270-854-3056. Follow the telephone prompts and the map to visit all 18 stops on the tour. 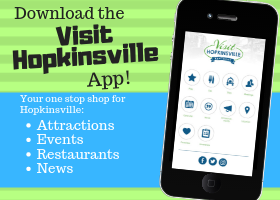 *Tour note: The last stop on the tour is the Museums of Historic Hopkinsville-Christian County, currently under renovation. 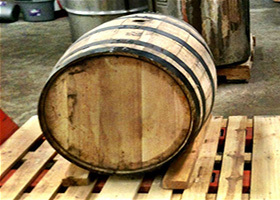 Stay tuned for more info about the reopening of this historical community treasure. Make plans to attend the 28th Annual Black History Trivia Bowl, which will be held on Saturday, February 16, 2019, at the Hopkinsville Community College Auditorium. 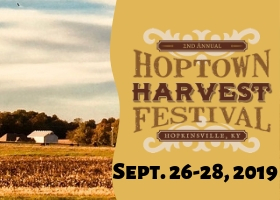 If you’re interested in having a team or want to volunteer, please call (270) 887-4010. Held since 1992, the annual Black History Trivia Bowl offers the region’s youth an opportunity to celebrate the achievements of African Americans over the history of our country. Young people from middle and high schools, churches, and community groups are encouraged to join the double elimination tournament.